I did, however, use my Amazon credit to pick up a few books. After having friends and fellow blogers rave about the latest installment in each series, I finally gave into curiosity and snagged copies of A Natural History of Dragons by Marie Brennan, Blood and Iron by Jon Sprunk, and Three Parts Dead by Max Gladstone. Better late to the bandwagon than never! 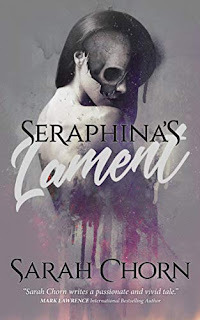 A fun Steampunk adventure that demonstrates yet another voice for Gail, immediately distinguishing itself from her epic fantasy or urban fantasy. Ragnarok always puts out great stuff, and this sounds like it could be a lot of fun, so we'll see what kind of magic and monsters it has to offer. 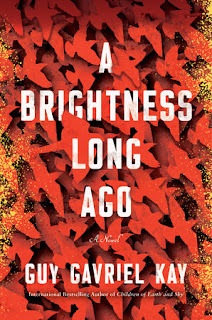 I was disappointed in The Crippled God, so I passed on this when it was first released, but I picked up the paperback in anticipation of Fall of Light and I'm enjoying it immensely. They all sound amazing this week, Bob, OMG on DRAGON HISTORY! 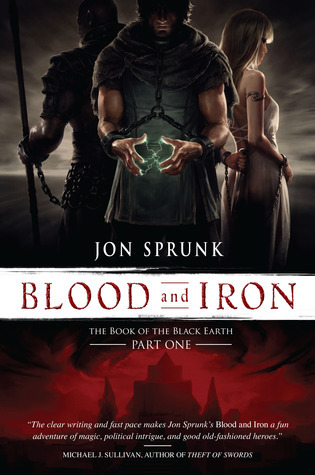 And BLOOD AND IRON and IRON ADN BLOOD both have amazing covers! I had to cut down on review books as I was neglecting the books I bought myself. I've had a couple of recent requests to review things but nothing that really interests me. Enjoy your books! 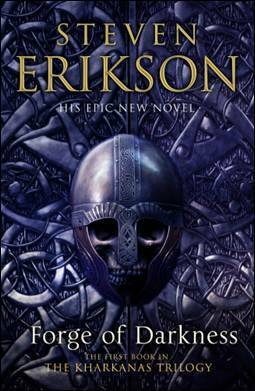 I've had my eye on the Blood and Iron book - perhaps I'll wait to see what you make of that. And I have the Iron and Blood book waiting to be read. Really looking forward to that one. I doubt Iron and Blood will be memorable down the road, but it is proving to be fun stuff. 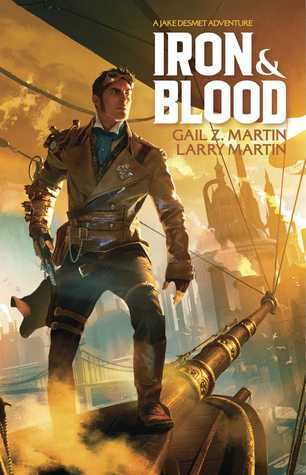 I also have a review of Iron & Blood coming up this week. I tried A Natural History of Dragons and just could not get into it. Like you I purchased because of rave reviews. Just goes to prove while we like some of the same books we also have individual tastes and don't always like the same. makes for interesting reading. Yeah, it didn't really spark my interest when ut first came out, but in curious enough to give it a shot. Nice! Those are all new to me but look like exciting reads! Hope you enjoy each and every one of them! A Natural History of Dragons is okay, but the books really took flight (haha) for me with the second one. I hope you enjoy it! 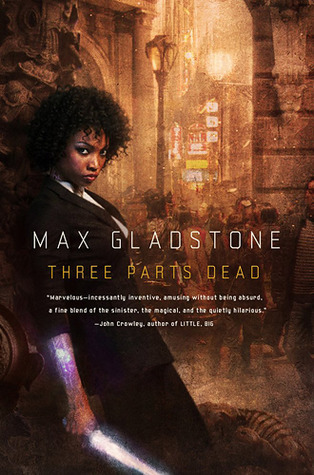 I need to reread Max Gladstone's work; I want to read the rest of the series, but I can't remember Three Parts Dead well enough. I've always loved the cover, though. LOL - well, let's hope my read finds its wings early. 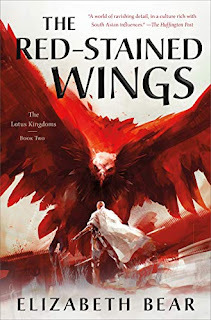 Yay for Max Gladstone! I'm bummed because he won't be at Comic Con this year. And I am highly amused that you have a Blood and Iron and a Iron and Blood in the same post! I do wish I'd requested the Gail Martin book but I'm trying like you are to cut back my requests. Have a great week! Nice haul! 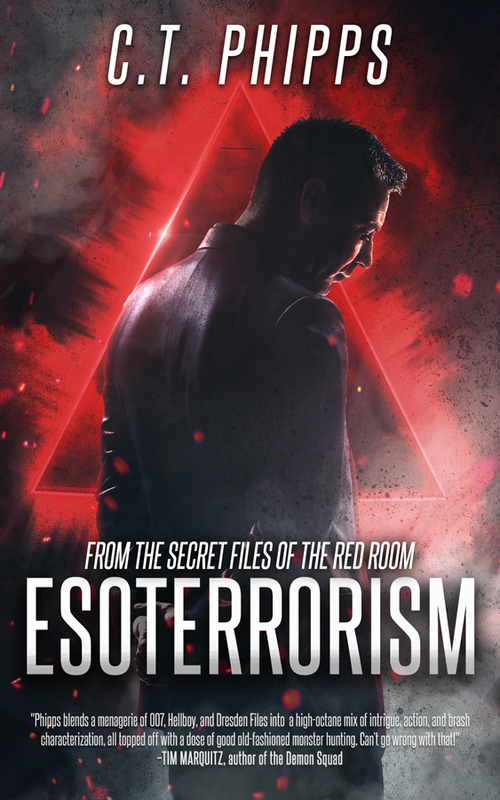 I've been seeing/hearing good things about Max Gladstone, I'm definitely curious. Enjoy your books, happy reading! Same here. Not generally my first choice of genre, but I like what I've heard. "Natural History of Dragons" and "Three Parts Dead" are both awesome books; I really enjoyed them, at any rate. Haven't read "Blood and Iron" yet, though I do have a copy on my bookshelves. These are mostly all new to me! Enjoy! I really should put in my own ban for requesting books because each month I fall a bit more behind in reviewing. 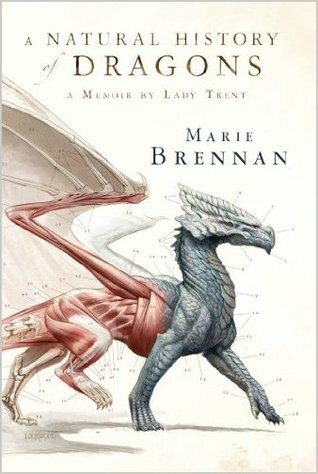 You can't go wrong with Marie Brennan's Memoir by Lady Trent though, I love that series. It might take a couple books to completely grow on you, but I do think it's one of the more unique series out there. I'm hoping something in it grabs me in the first book. It's hard to commit to a series when I've got so much on the review pile. Great pick with A Natural History of Dragons! It's one of my favorite series I'm currently reading. I hope you like the first book! A Natural History of Dragons sounds so amazing! I may have to check that one out. I love its cover too. I hope you enjoy your books! Forge of Darkness does look good. I am glad to hear you are enjoying it. A Natural History of Dragons is on my TBR. I hope you enjoy all these. Happy Reading!